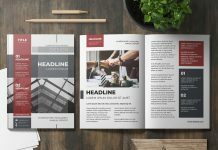 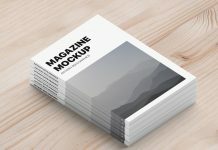 A premium quality magazine mockup psd set with 3 different shots floating, lying and opened magazine. 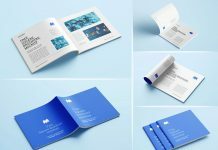 These are designed on 3D software with realistic lighting. 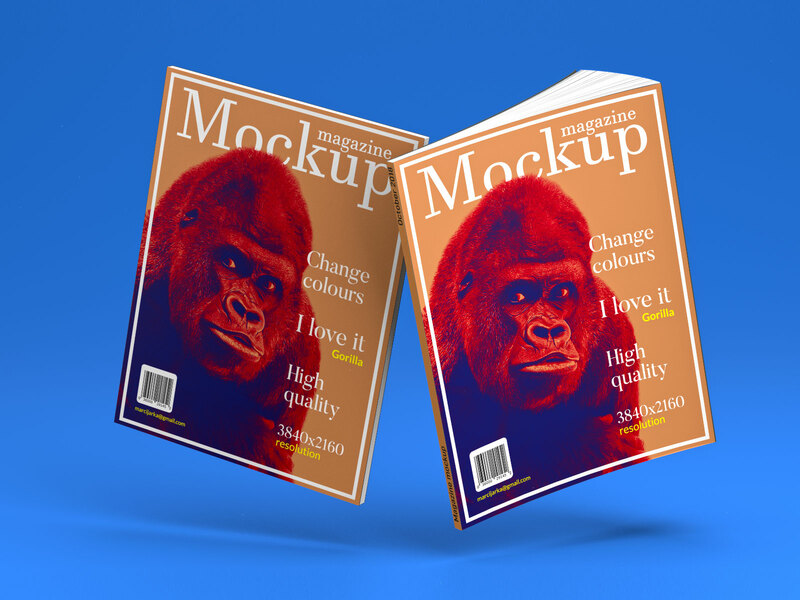 You can customize it by changing magazine title and inner color if you would like to insert transparent artwork. 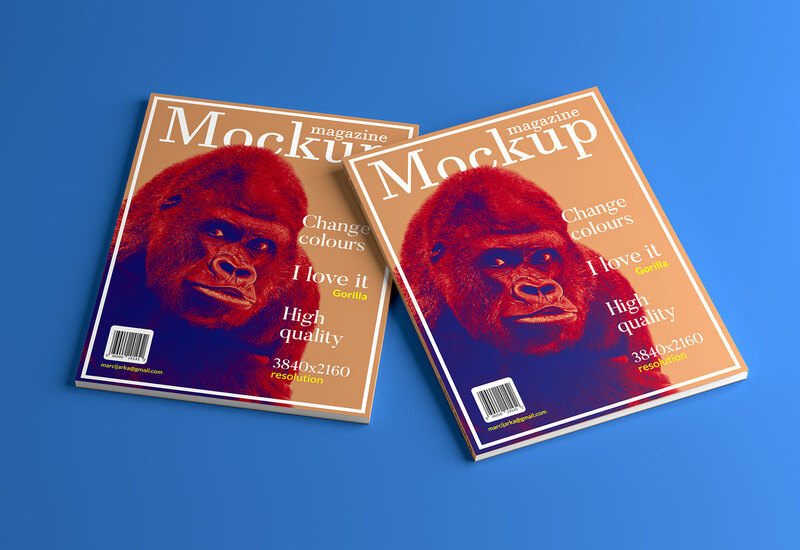 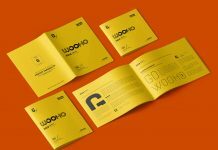 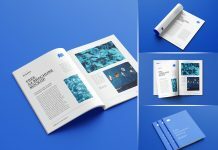 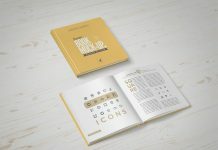 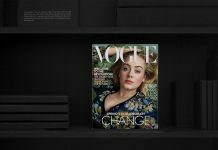 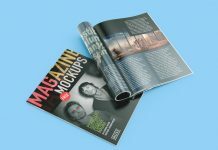 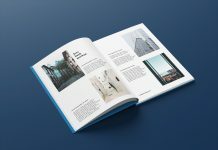 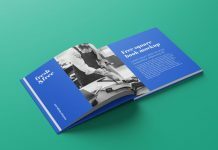 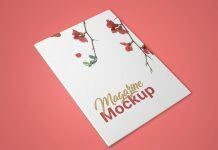 This magazine mockup set is created with 32 bit per channel, save it to 8 bit by merging the layers and adjust the colors with HDR settings. 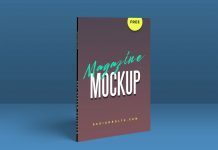 After that you can save it to jpeg or png. 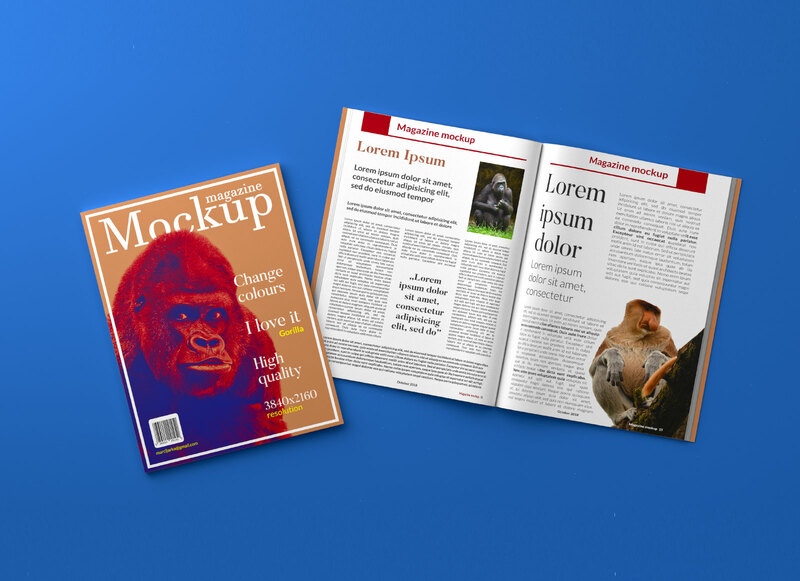 Background color can also be changed.